PCI & Security - Strengthen Your Online Security | Punchey Inc.
Find out how Punchey Inc. keeps your business safe and learn more about data security. "Punchey’s rates are way lower than other processing companies'. Switching increased my profit margin!" 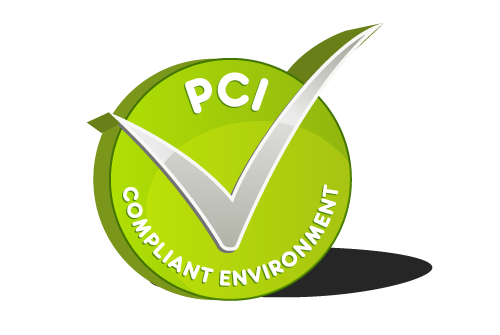 Becoming PCI compliant does all kinds of great things for your business. It’s main purpose is to help you, the vendor, protect cardholder information. However, it also improves your reputation among potential business partners, helps you safeguard your brand, and in some cases can even be used as a line of defence in a lawsuit. Punchey Inc. abides by PCI standards and asks that our customers do as well. 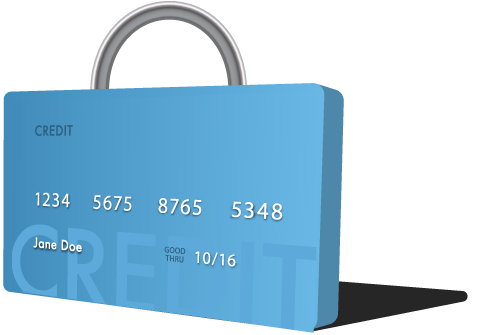 Punchey Inc. secures your data from the moment a card is swiped, to the very end of the payment process. Our cutting-edge card readers encrypt data at the read-head and again when it enters our servers. As an extra measure, we also do a daily purge of sensitive encrypted information. In short, data is secured, processed, and safely disposed of within 24 hours of a payment. Punchey’s programmers are constantly tweaking and updating security measures, running tests, and implementing updated industry standards. While our team does an exceptional job, we still value an outside opinion. That is why we have monthly vulnerability scans performed by Trustwave, a highly respected information security company. Together, we are perpetually making positive changes to ensure the ongoing safety of your data. Our system counteracts potential attacks before they ever reach our servers. We have a firewall in place actively blocking threats, IP address and DDoS filtering, and a state-of-the-art intrusion identification and detection system. All of this is monitored 24 hours a day, seven days a week.